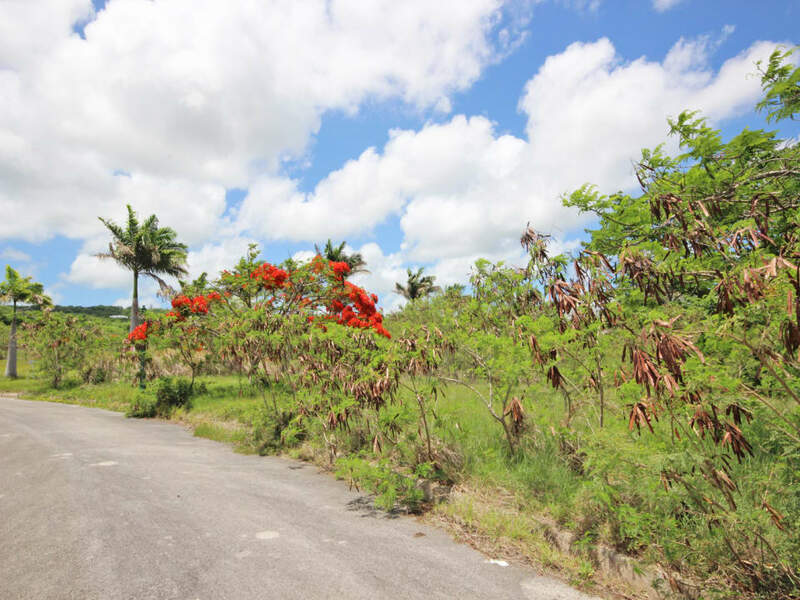 This stunning residential development consists of 24 lots, enjoy rich tropical surroundings and tranquility on the Platinum Coast of Barbados. 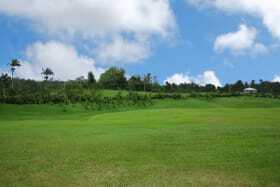 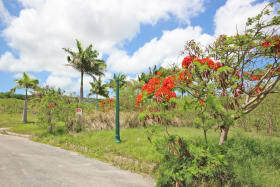 Open green landscaped areas and a natural water course. 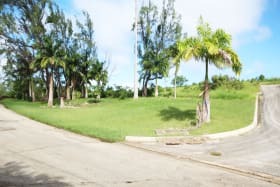 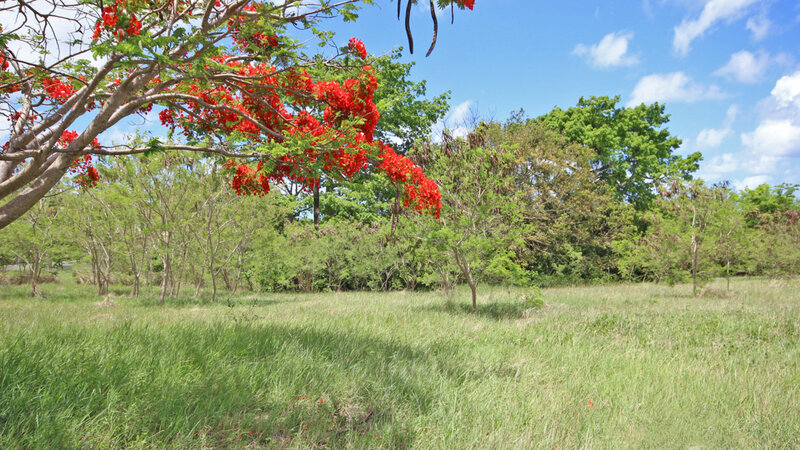 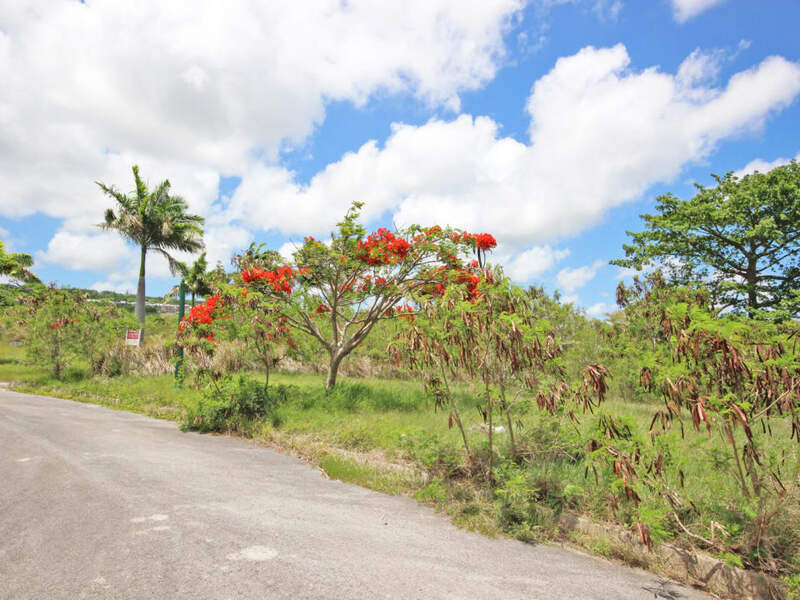 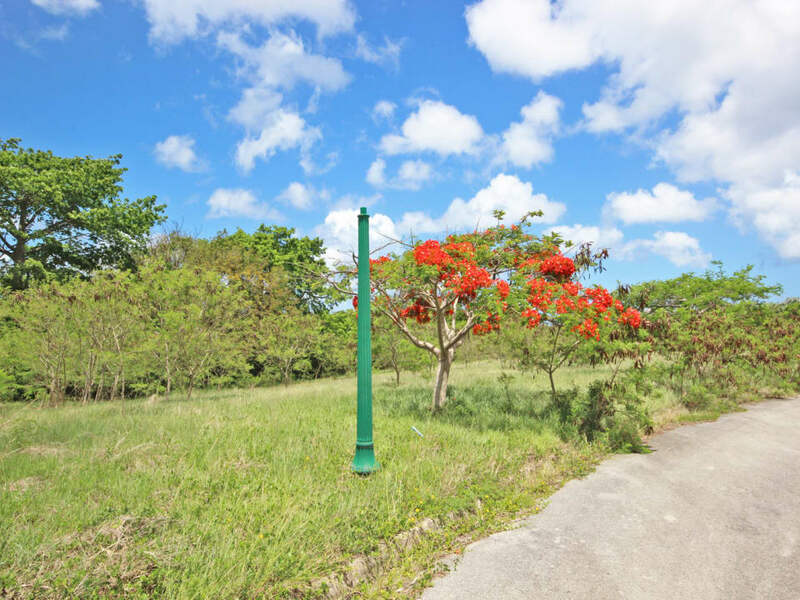 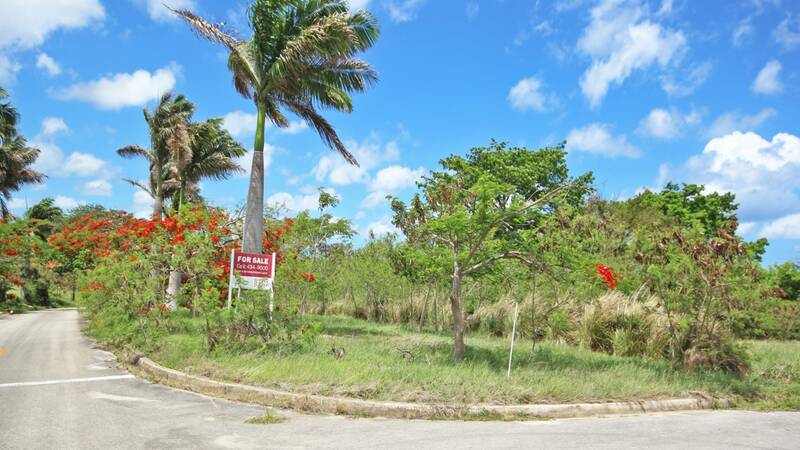 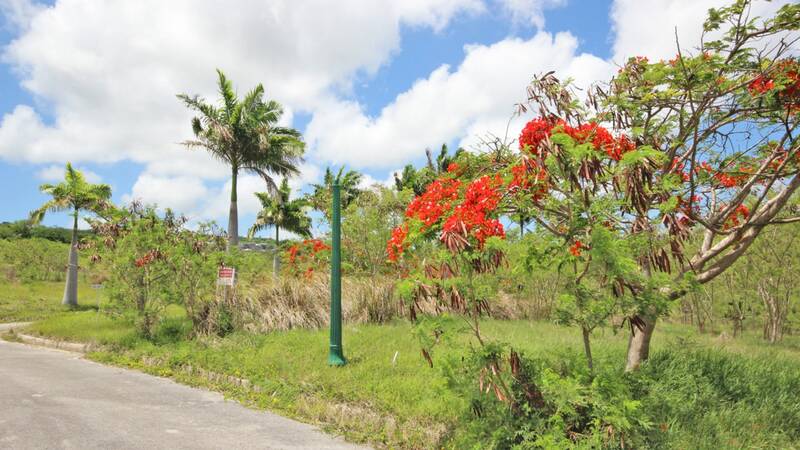 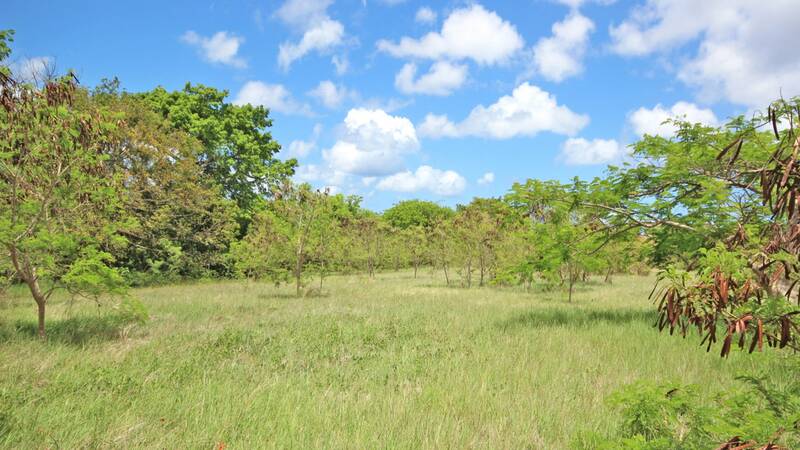 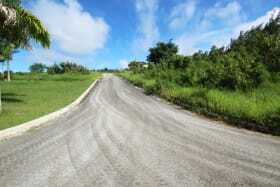 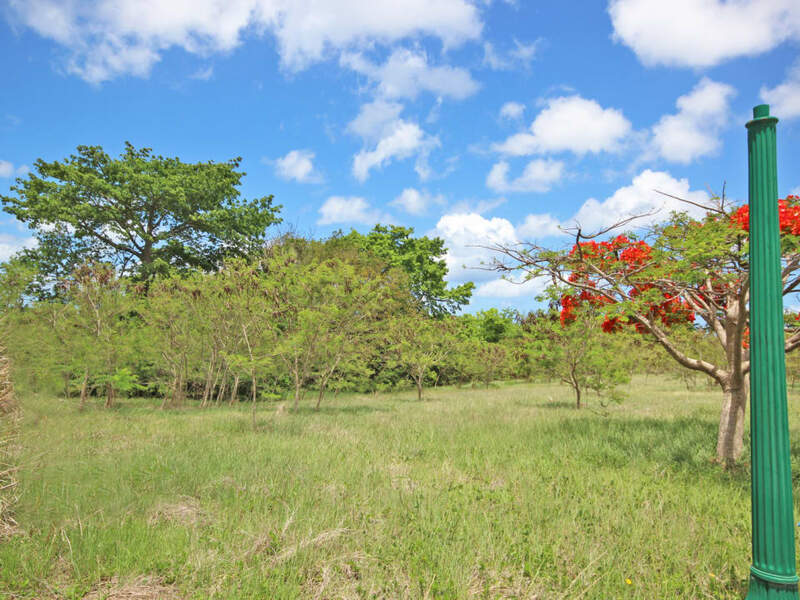 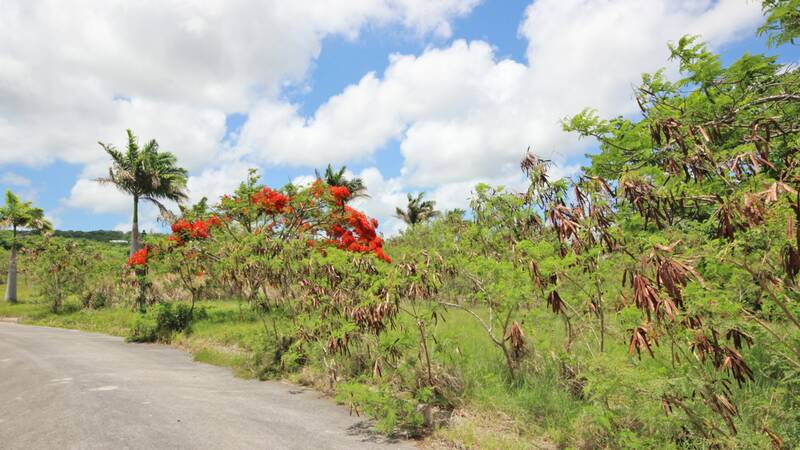 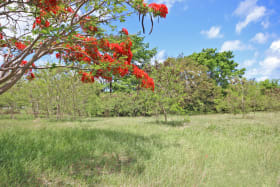 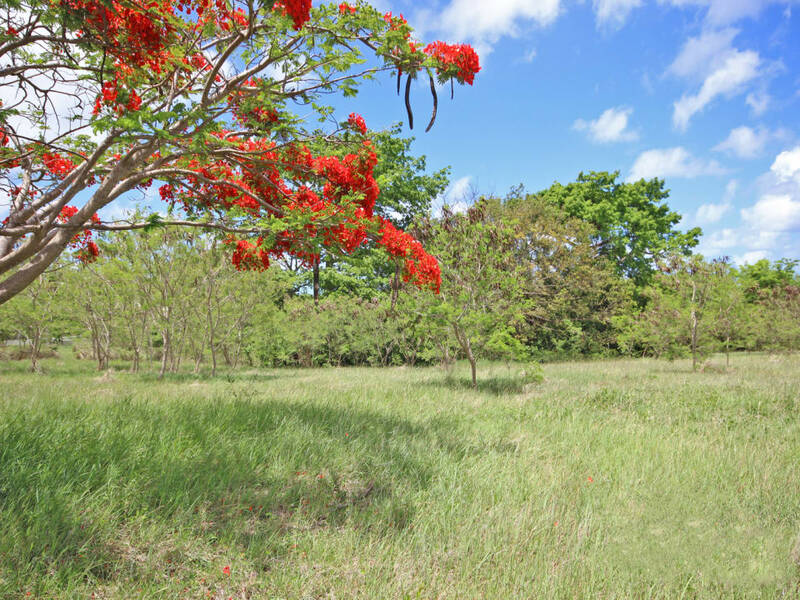 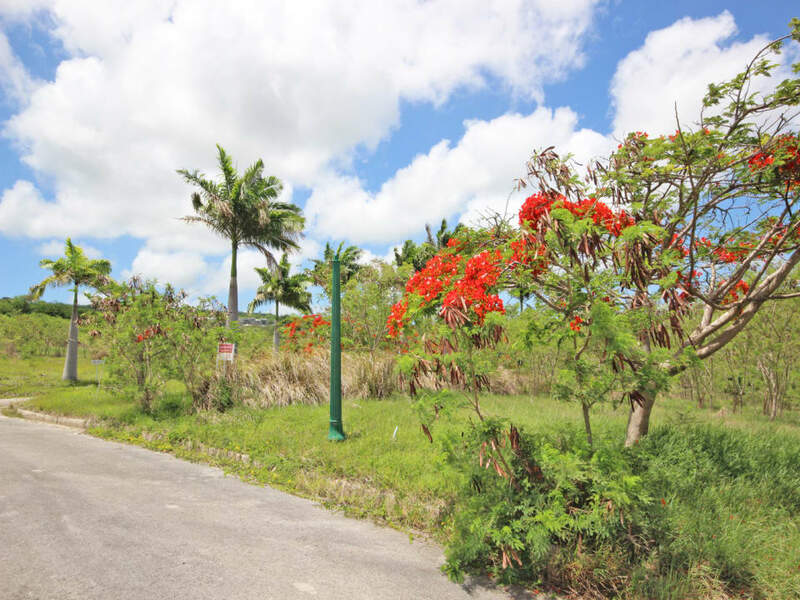 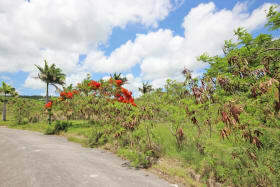 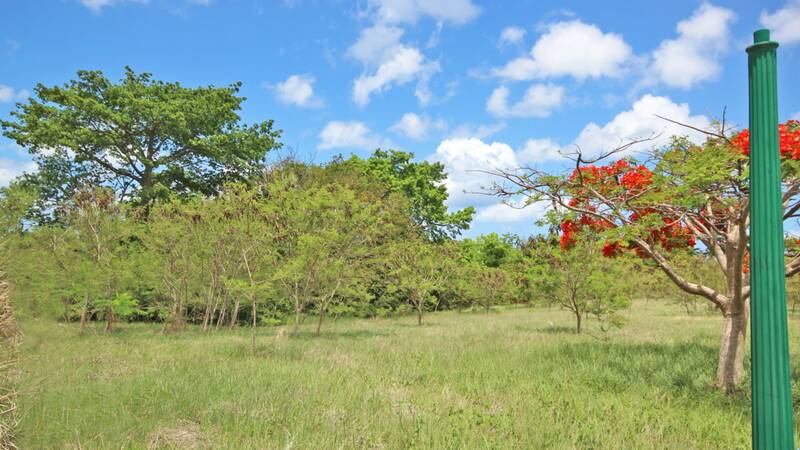 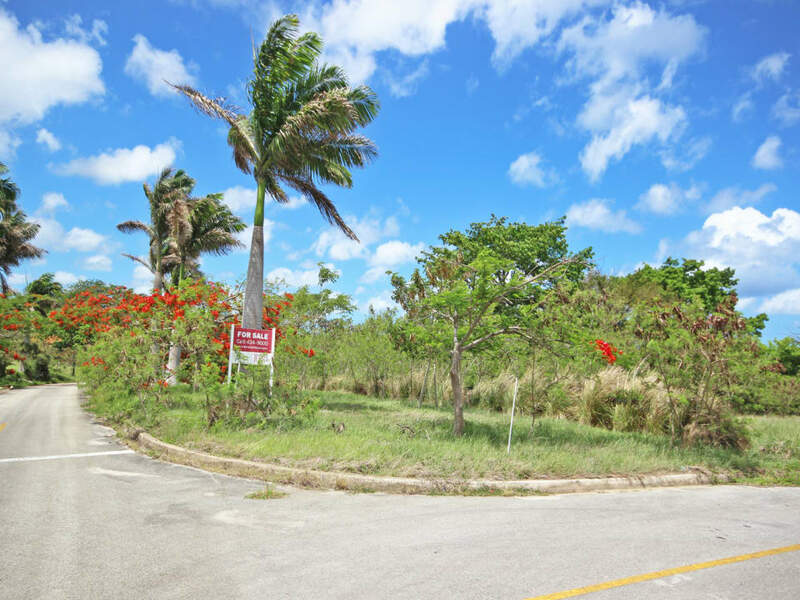 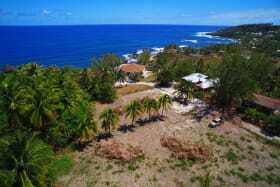 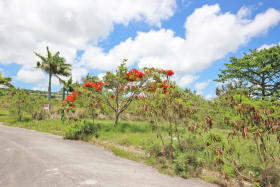 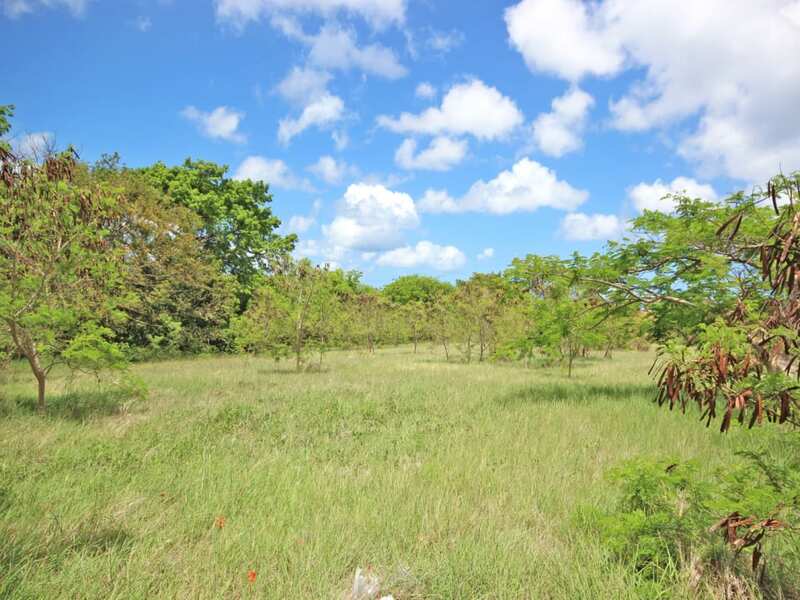 Located in a prime area above Mullins Bay, in the parish of St. Peter, this stunning new residential land development enjoys rich tropical surroundings and tranquility on the Platinum Coast of Barbados. 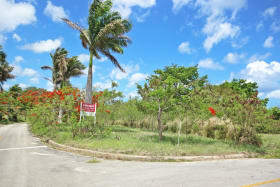 Lot 12 comprises approximaely 23,228.68 square feet of level land and permissions would allow for a one or two storey villa on the site. 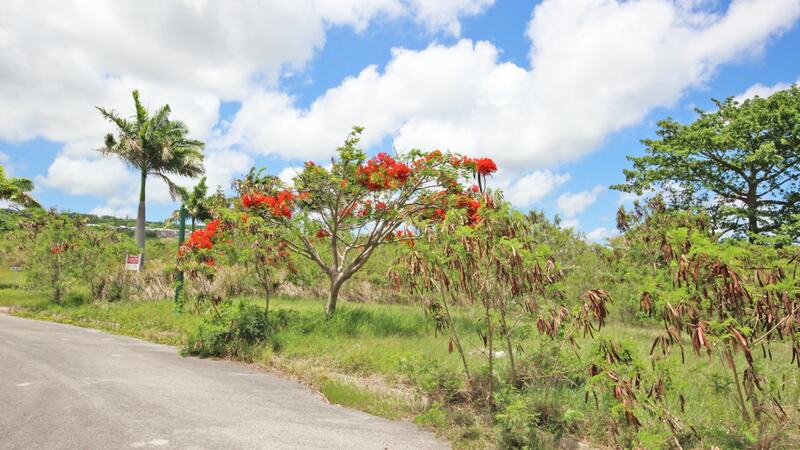 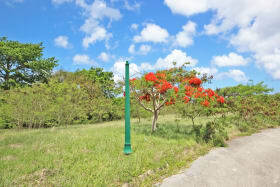 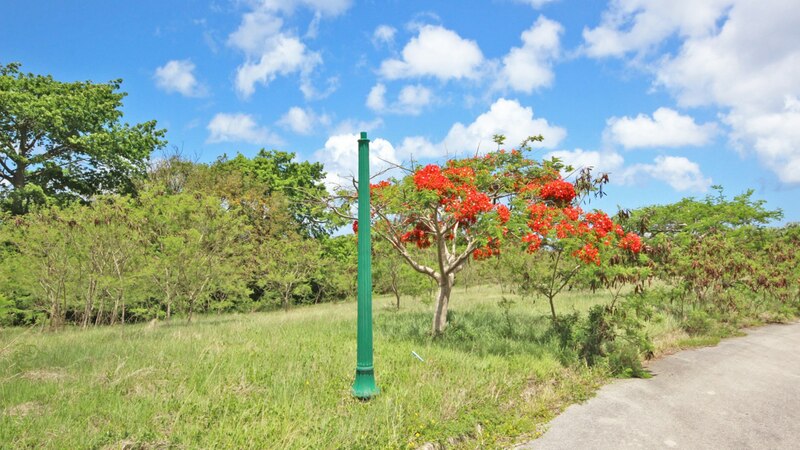 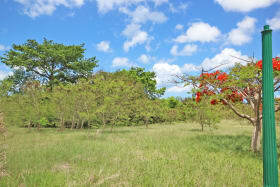 Heron Mill Estate comprises 39 lots and is complemented by open green landscaped areas and a natural water course. 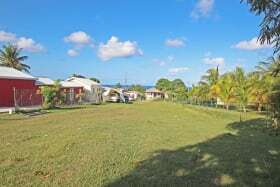 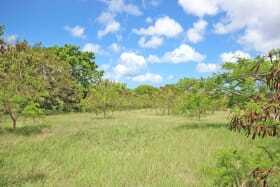 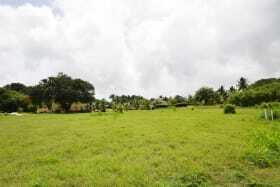 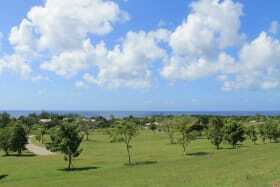 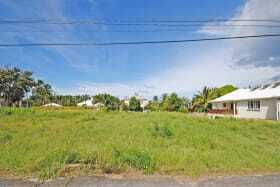 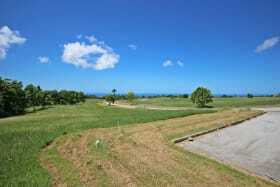 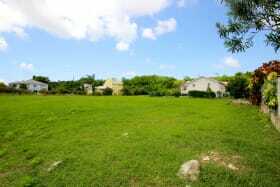 Ideally positioned a short drive from Mullins beach and historic Speightstown.